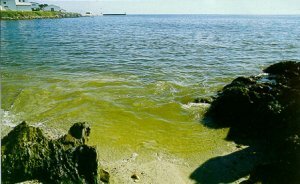 The IOC's Harmful Algal Bloom (HAB) Programme Plan was developed by an interdisciplinary group of experts. 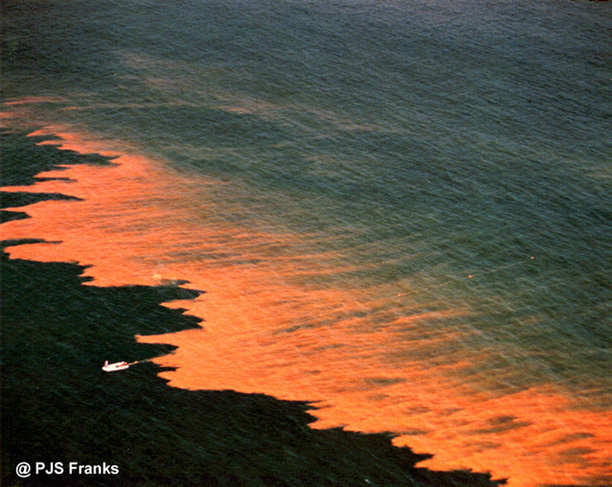 The objective of the Programme is to foster scientific research efforts on harmful algal blooms in order to understand their causes, predict their occurrences, and mitigate their effects - all of which are necessary to their effective management. There is an Intergovernmental Panel on HAB (IPHAB) attached to the Programme. The IPHAB functions as the coordinating body for most international and regional HAB initiatives. It sets priorities, revises and updates the HAB Programme Plan, and is responsible for interaction with other relevant organizations and programmes. The HAB programme includes permanent regional working groups in South America (COI-FANSA), the Caribbean (COI-ANCA), and the Western Pacific (WESTPAC/HAB). The main science component of the HAB Programme is the IOC-SCOR research initiative on the Global Ecology and Oceanography of Harmful Algal Blooms (GEOHAB). GEOHAB has been established to foster international cooperative research on HABs in ecosystem types sharing common features, comparing the associated key species as well as the oceanographic processes that influence ecosystem population dynamics. The overall goal of GEOHAB is to improve predictions of HABs. A Scientific Steering Committee (SSC) for GEOHAB has been appointed by SCOR and IOC. The ICES-IOC Working Group on the Dynamics of Harmful Algal Blooms plays a fundamental role in the development and implementation of GEOHAB.